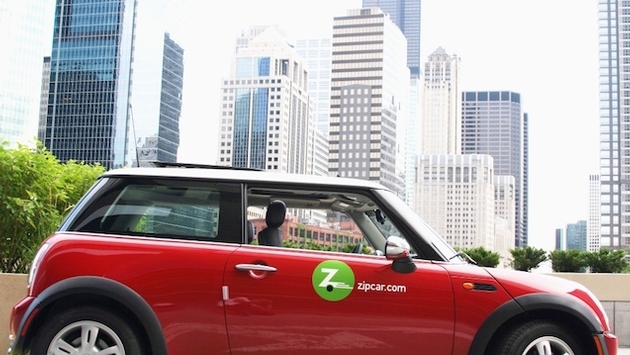 Zipcar, the world’s largest car-sharing service, has a new president. Parent company Avis Budget Group, Inc., which bought Zipcar last year in a $500 million all-cash deal, has announced that Kaye Ceille has been appointed president of Zipcar. Effective February 1, Ceille will replace Mark Norman, who is resigning in order to pursue another career opportunity. Norman will remain at Zipcar through March 1, 2014 in an advisory capacity to assist with the transition. Ceille brings nearly 20 years' experience at Avis Budget Group to her new position. She is currently Managing Director, United Kingdom, Avis Budget Group, where she oversees all aspects of the Company's UK vehicle rental operations, including customer service and fleet management. That background will serve her well. 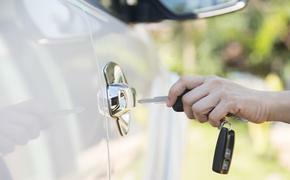 Car-sharing originated in Europe and has become a burgeoning business in the U.S. Zipcar has more than 10,000 cars on the road, the most of any car-sharing company. Previously, Ceille was senior vice president of international sales and marketing, North America. She has held numerous other roles during her career at Avis Budget Group, in global partnerships, travel industry relations, sales and business development.